Bethany and Jennifer Petrich now have to make a change of plans for a ceremony to renew their vows, WBRE reported. The women wanted to get a cake from The Cake Pros, a bakery in Schuylkill Haven. "I loved the work they did and it tasted great. 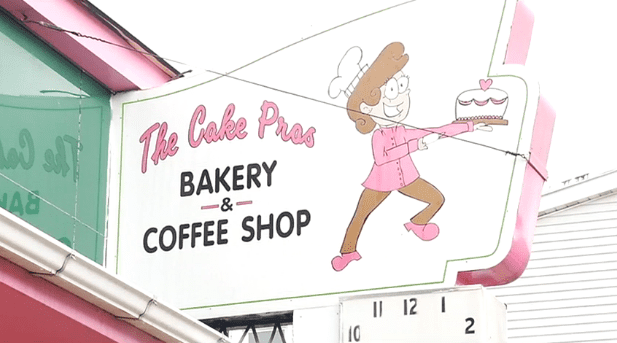 It's a hometown bakery. I wanted to support my hometown," said Jennifer Petrich. "My mom, who is planning our wedding, called and made the appointment for us. It was okay at that time and she was open and honest and said it's for Bethany and Jennifer." But the women say things took a not-so-sweet turn when Jennifer's mom received a phone call. 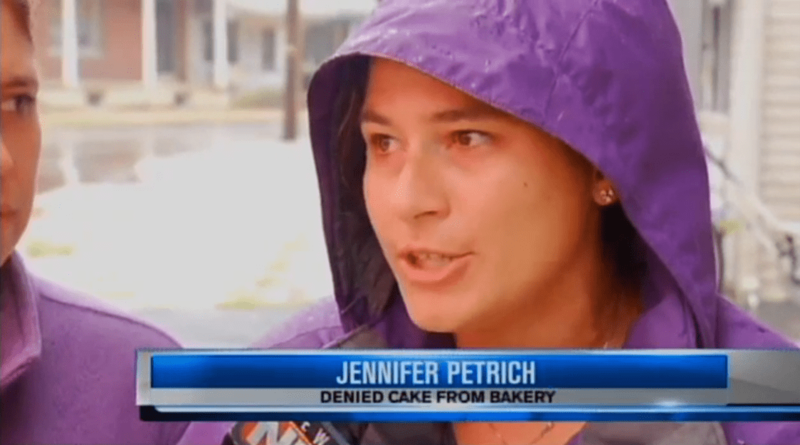 "They had called and said to her that they were a Christian bakery and the owner had talked to Jesus for two weeks and that because it was two females getting married she couldn't make our cake," said Jennifer. "I'm not sorry for my decision and I feel strong. I know that I'm doing the right thing…It was hard to do. We have homosexuality in our family and it was a hard decision to make. 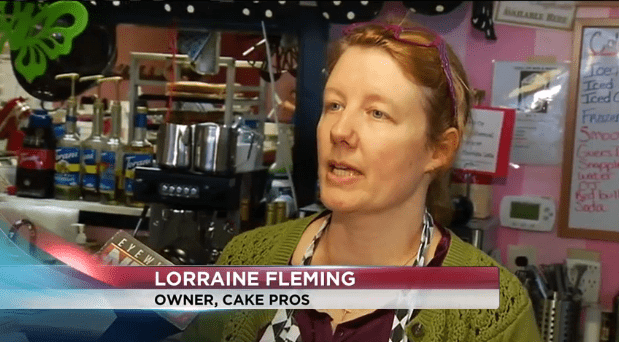 But in the end, when I die and am one-on-one with God, I have to stand true to him"
Fleming said since news got out of her refusal, her employees have faced harassment and she has been forced to take down the cake shop's Facebook page. Last week, we reported on a similar story out of Columbia County, Pennsylvania – where a bridal store turned away a lesbian couple looking to buy wedding gowns. Pennsylvania remains one of the 29 states without a comprehensive, sexual orientation-inclusive non-discrimination law on the books.